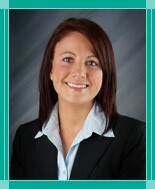 Ashley Anderson, AuD provides audiology and hearing aid services at Sidney Clinic. As an audiologist, Anderson is a professional who diagnoses, treats, and manages individuals with hearing loss or balance problems. She provides comprehensive diagnostic audiological services for patients of all ages including hearing aid evaluations, fittings and repairs. 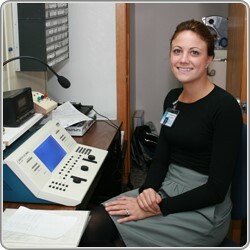 She also offers aural rehabilitation, hearing conservation and assistive listening devices (ALDs).